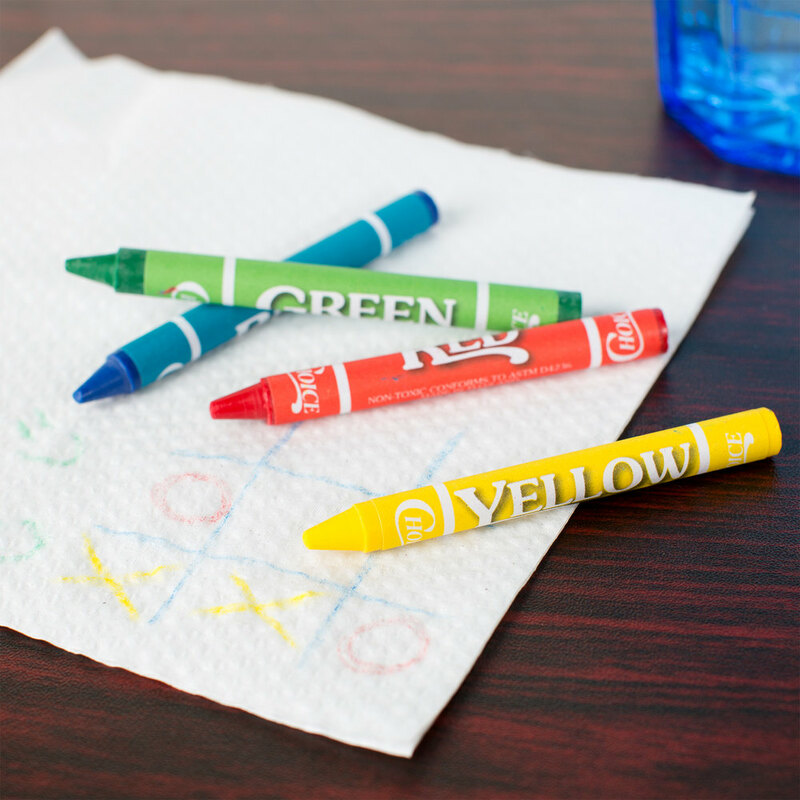 Kids will be entertained while waiting for a table with restaurant crayons! Many options and colors to choose from. Please call 800-837-4822 for custom quote.